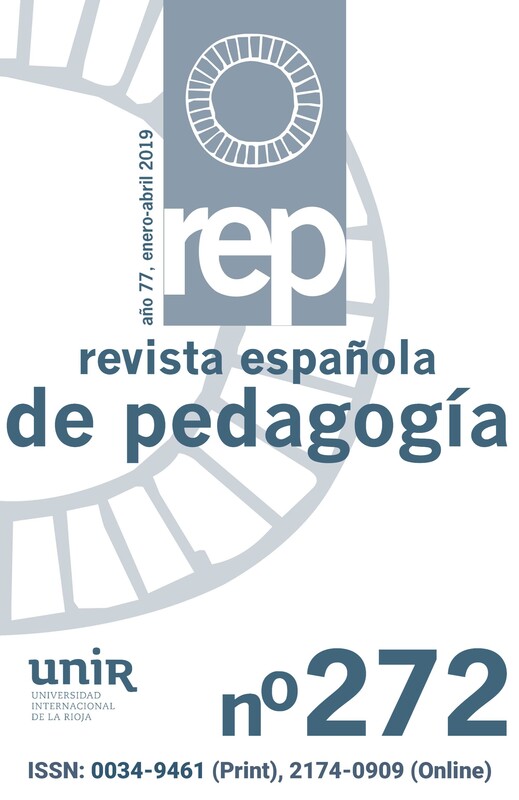 This article analyzes the accession to the principalship position in Educational Institutions in Spain. Starting from the consideration that the principalship is a vitally important aspect for the Educational in Primary and Secondary level System, we carry out a review of the problem taking the scientific fundamentals currently available as a basis to properly solve it. The main point of view of the author is about the need of professionalizing the principalship position, considering this as a key element in the pedagogic revitalization of Educational Institutions. It is in the service of this idea that the access to the principalship position must be understood as a process with no conditioning or direct political dependencies.